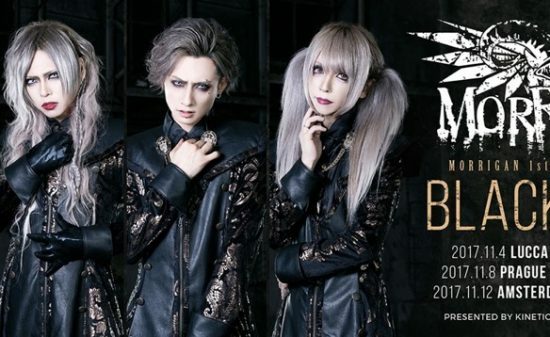 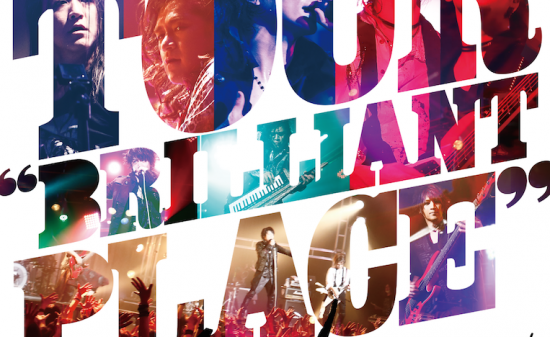 Rayflower revealed the DVD jacket artwork and digest trailer of their live DVD 「TOUR “Brilliant Place” FINAL at SHINKIBA STUDIO COAST」due to be released on June 27 (wed). 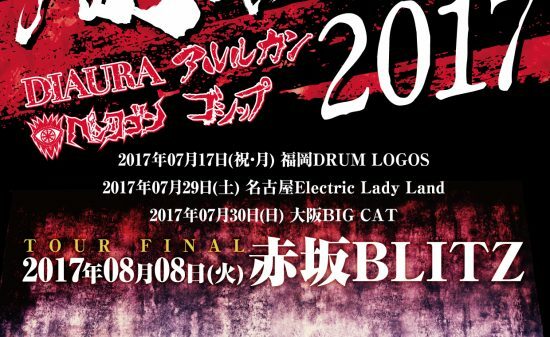 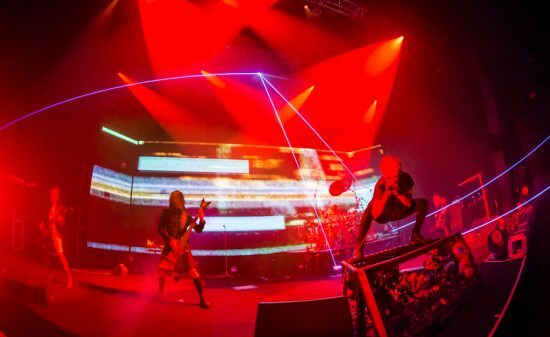 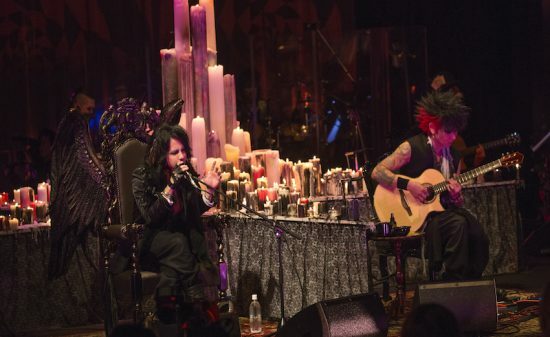 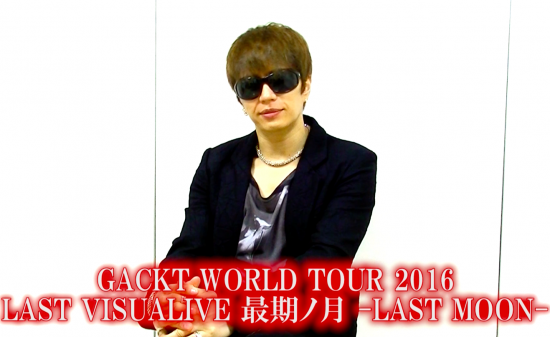 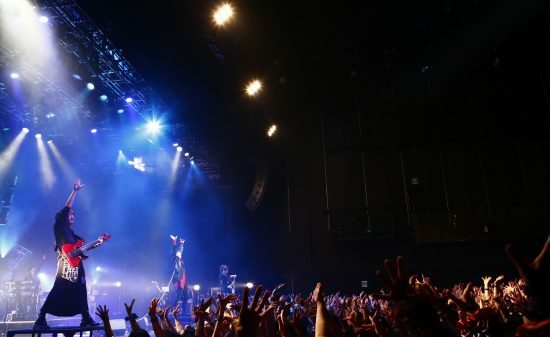 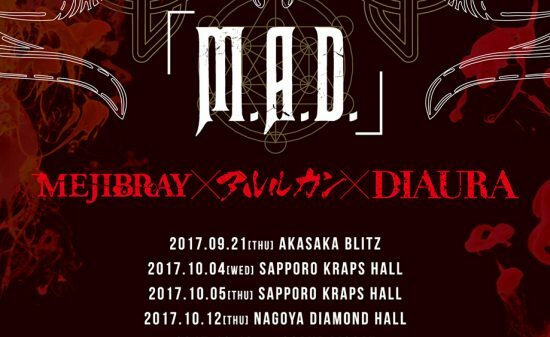 The DVD of the tour final of the band’s longest tour of 21 cities nationwide, will include all songs done the day at SHINKIBA STUDIO COAST. 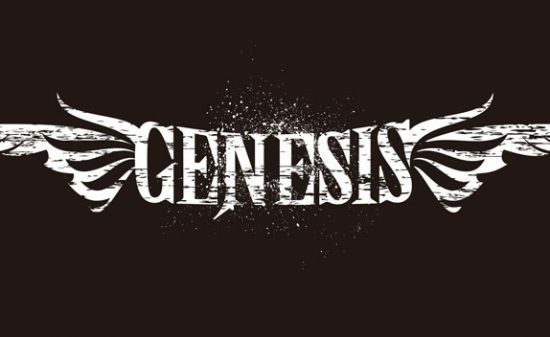 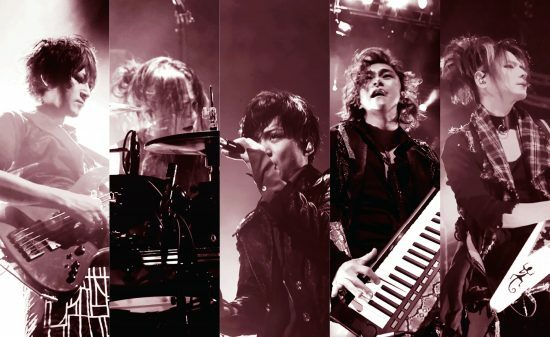 The dramatic sound of the band is visually expressed in the colorful jacket artwork and the digest trailer let’s you in on the band’s powerful performances which they accumulated through the long tour with the songs from the album released right before the tour. 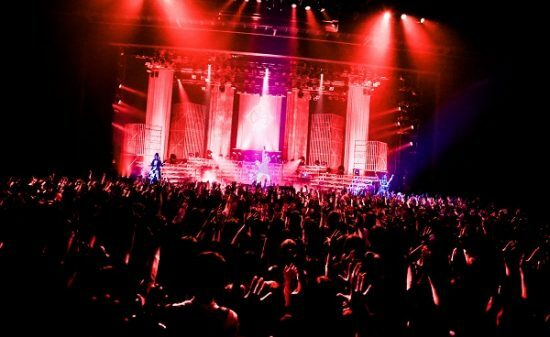 The DVD is a must-see as the footages are full of Rayflower’s energizing and amazing performances!! 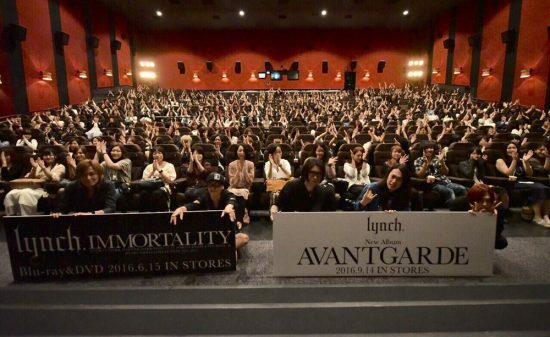 Furthermore, with the release of the DVD, there will be an instore event at six cities nationwide!! 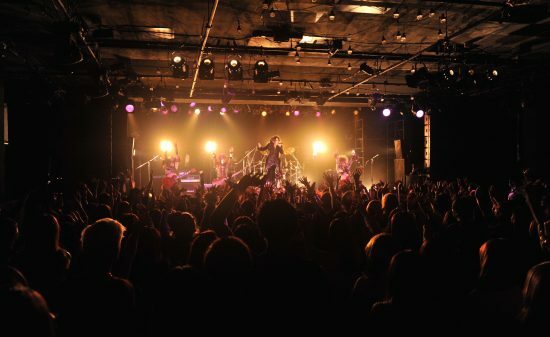 Also, finally, tomorrow June 13(wed) at Osaka BIG CAT will be the start of Rayflower hosted 2-man live「Rayflower presents『Night which GLORIOUS』 vol.4」welcoming splendid artists. 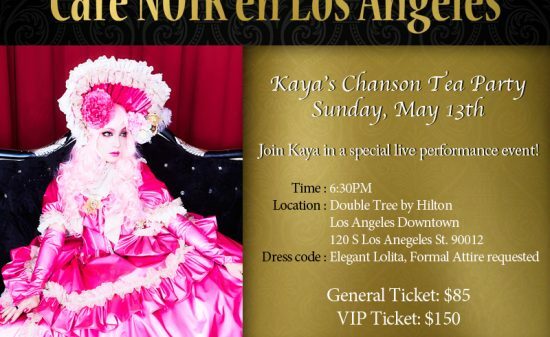 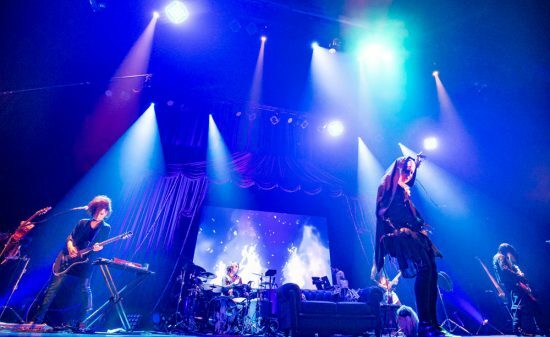 Come join and experience the live as there will be rare sessions with the artists at each of the venue! 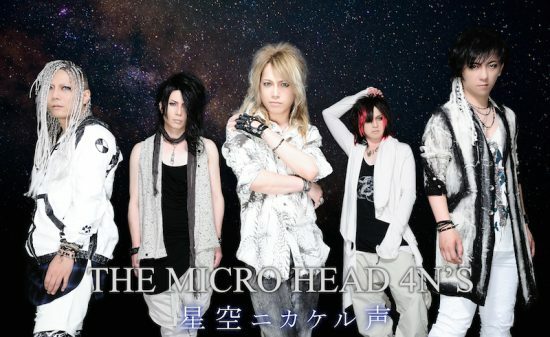 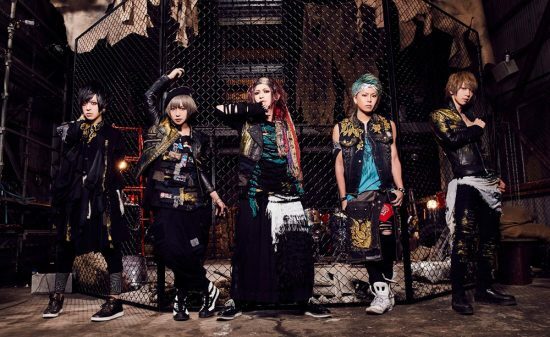 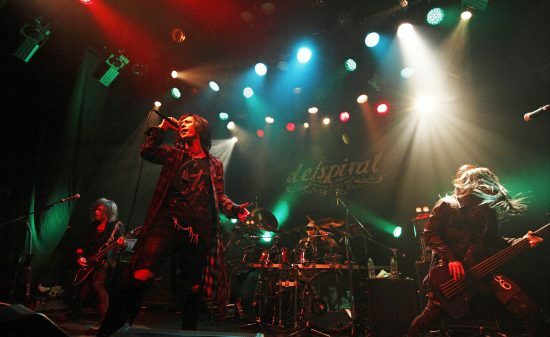 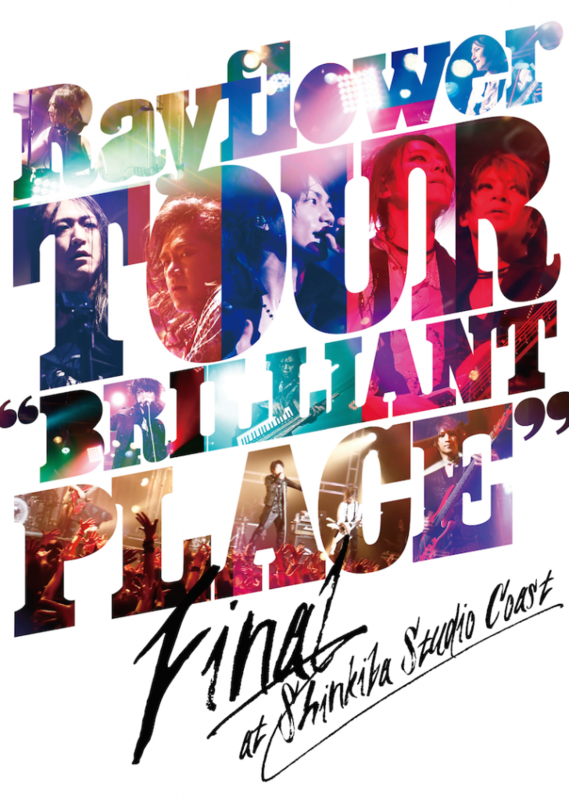 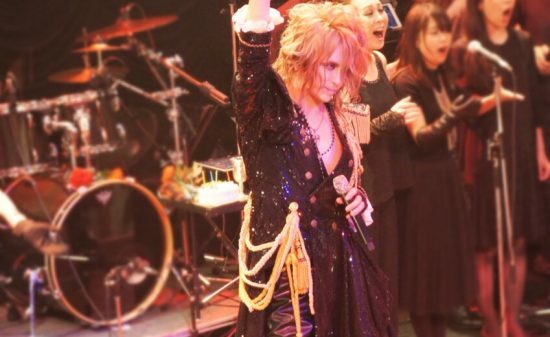 Rayflower announced the release of their LIVE DVD of the TOUR FINAL”Brilliant Place”FINAL at Shinkiba STUDIO COAST! 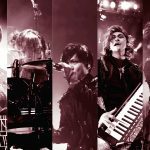 The tour that has been their longest, embarking on to 21 cities nationwide, this LIVE DVD will definitely be a timeless edition of Rayflower’s vibrant live performances! 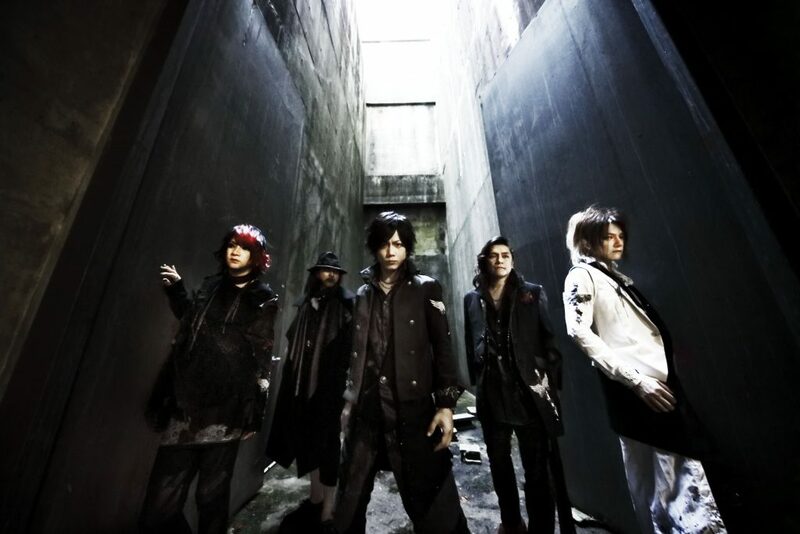 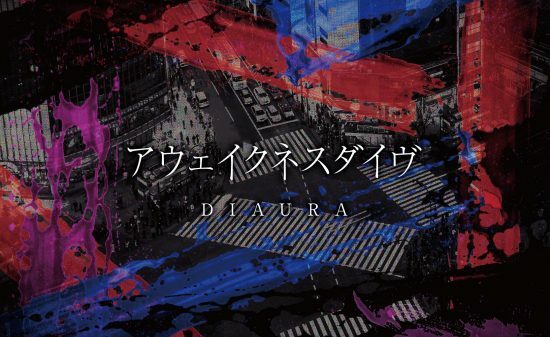 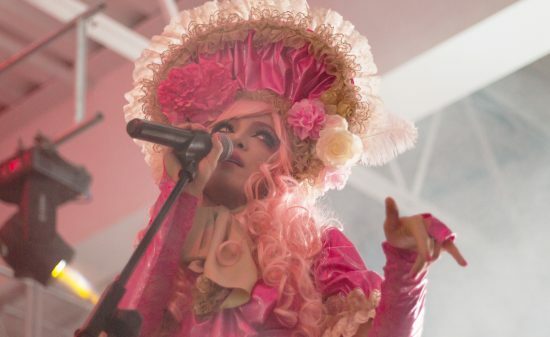 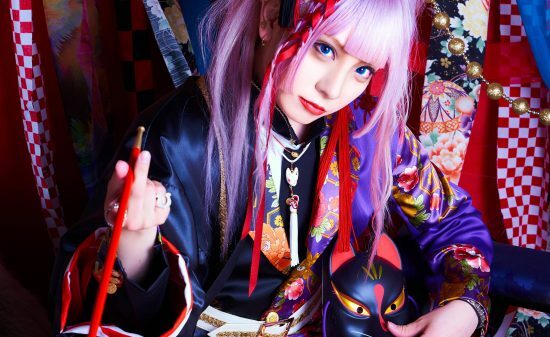 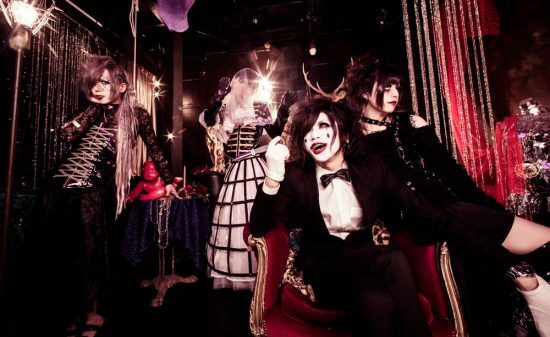 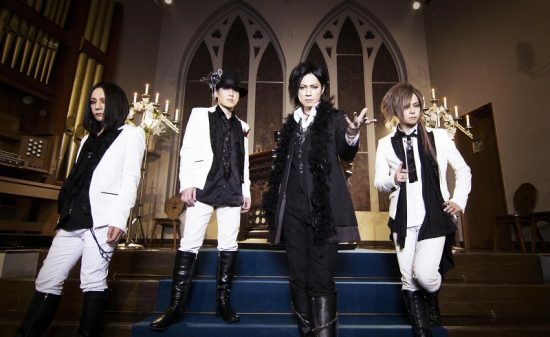 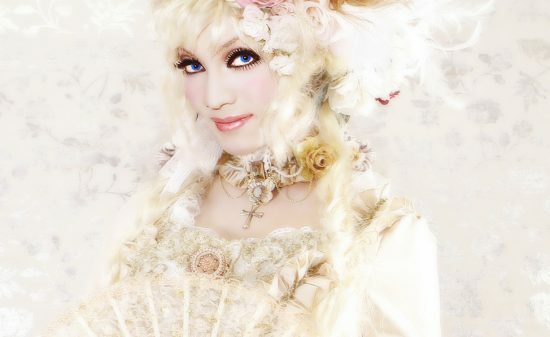 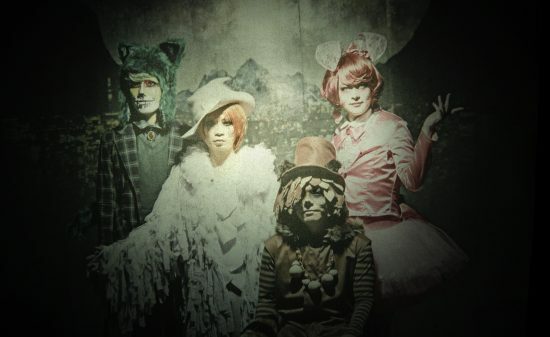 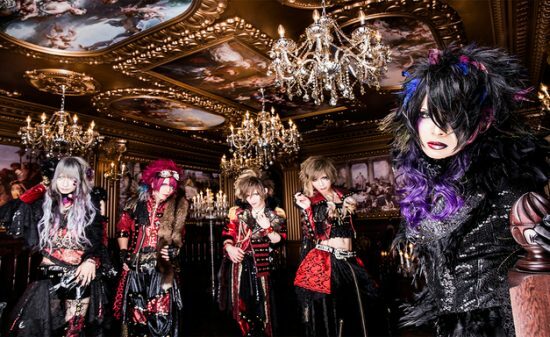 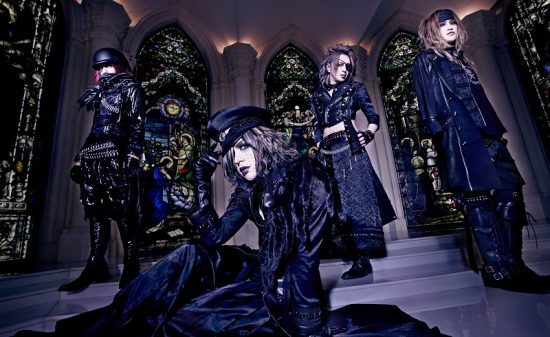 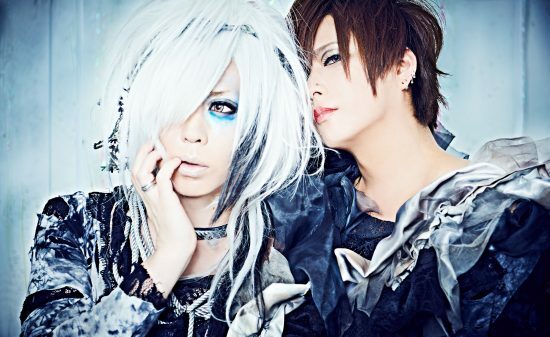 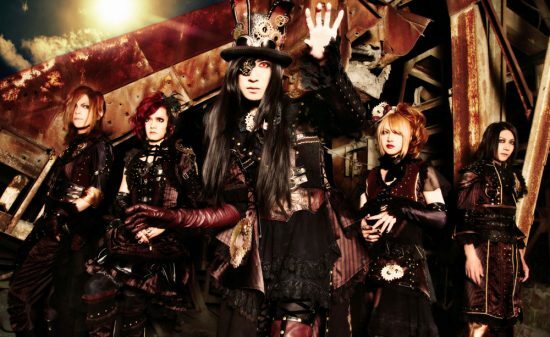 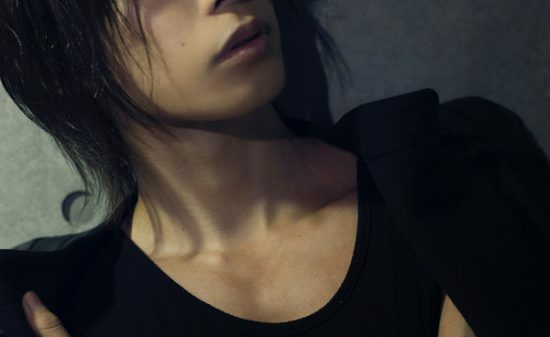 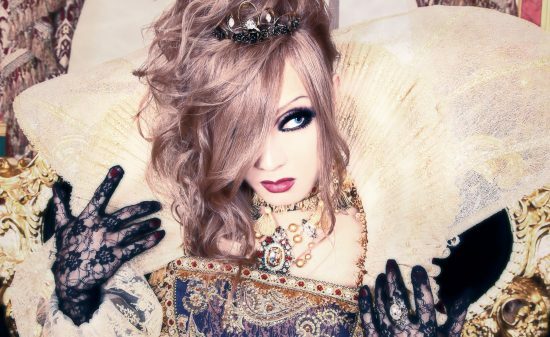 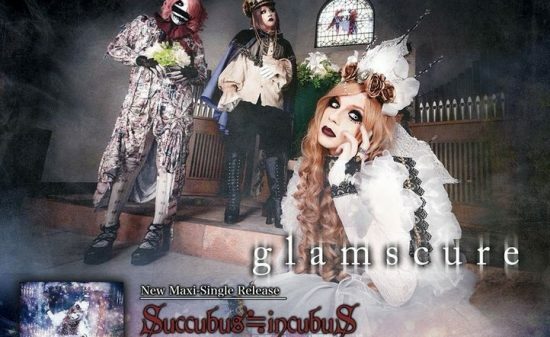 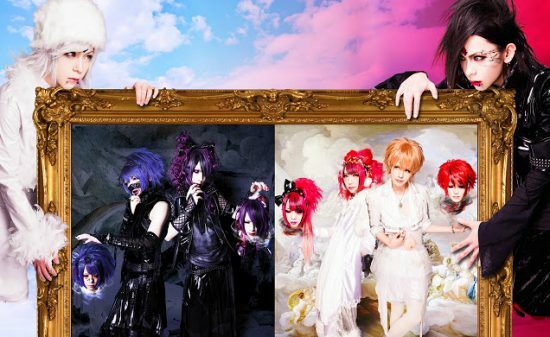 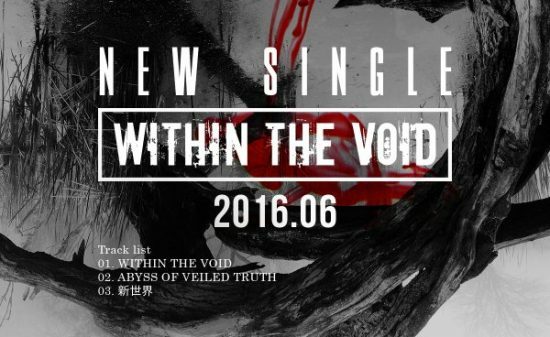 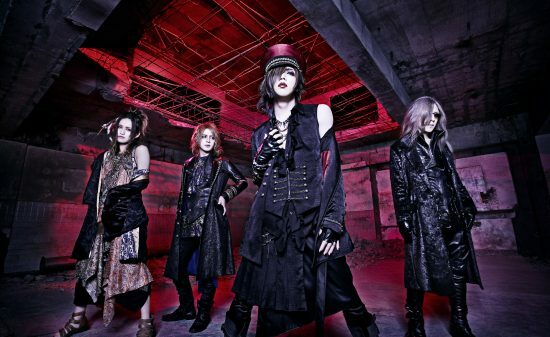 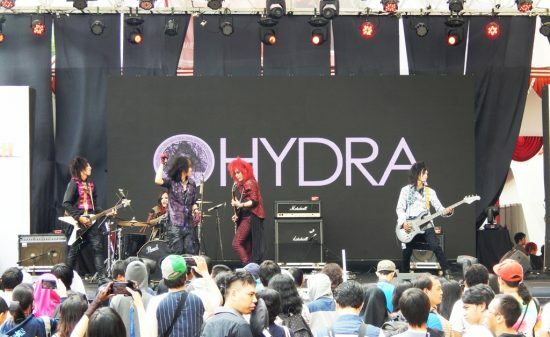 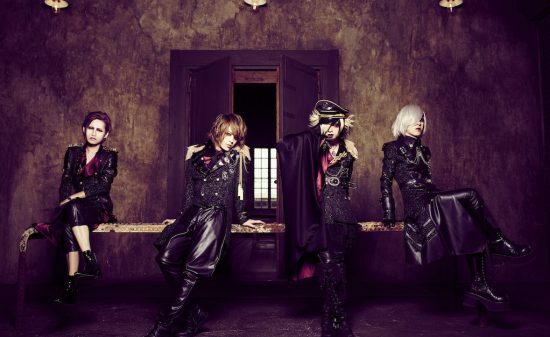 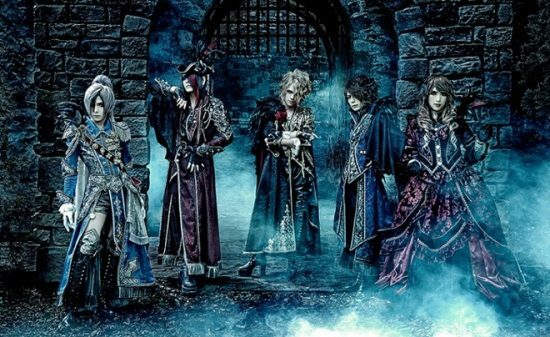 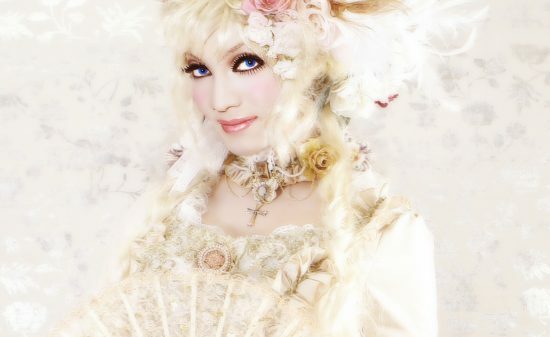 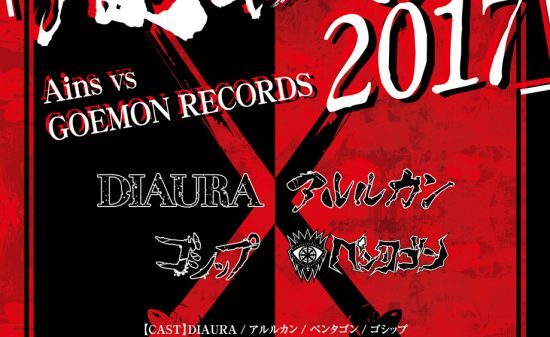 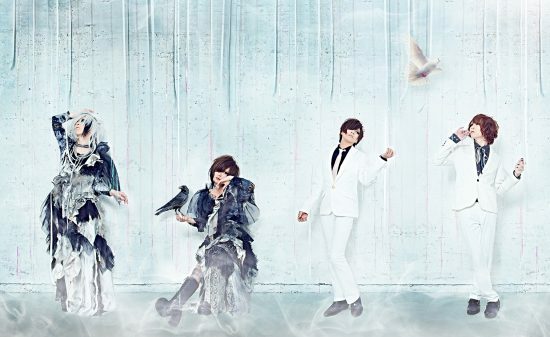 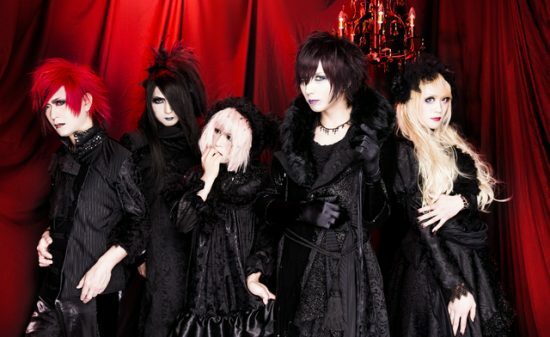 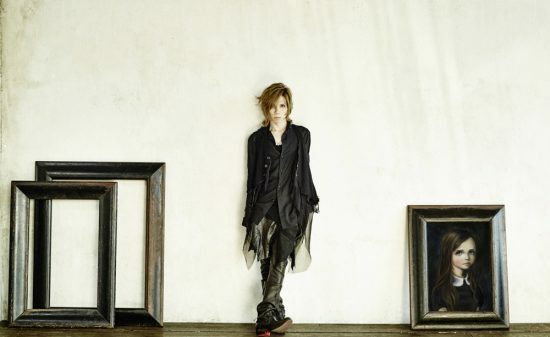 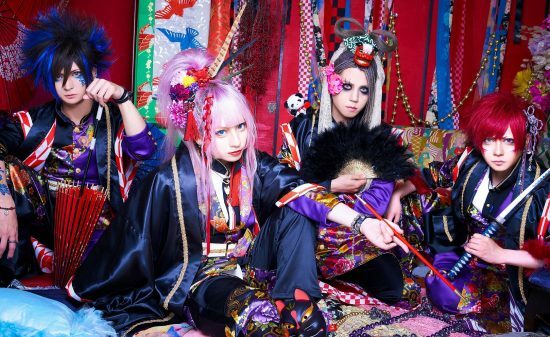 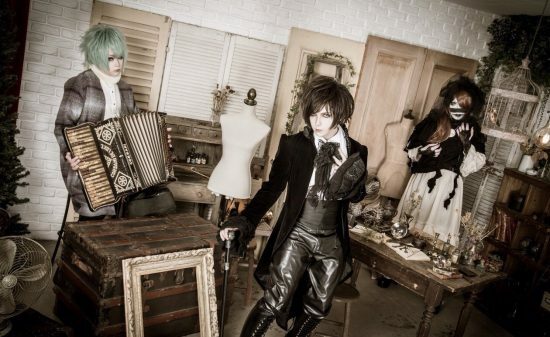 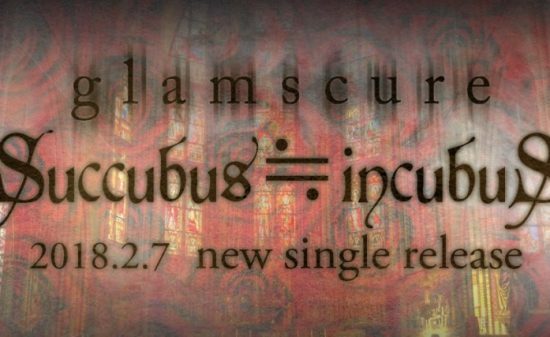 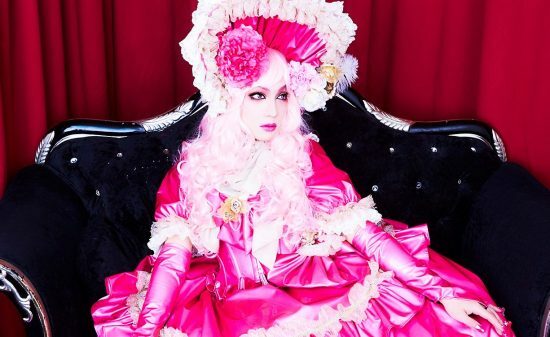 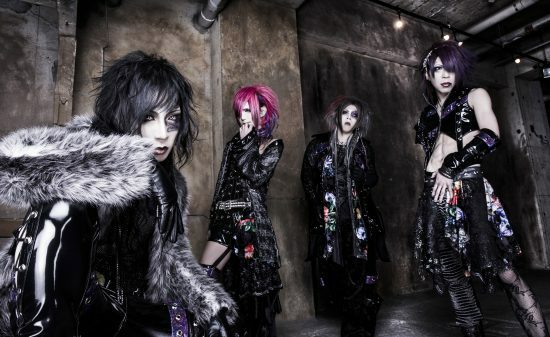 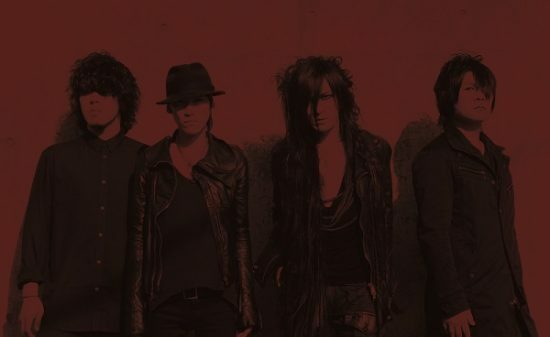 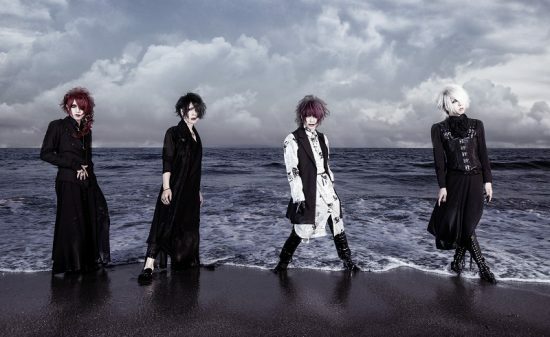 Included in the soundtrack of the third story of Cordgious Triology『Cordgious Hangyaku no Rouge Ⅲ皇道（Oudou）』! 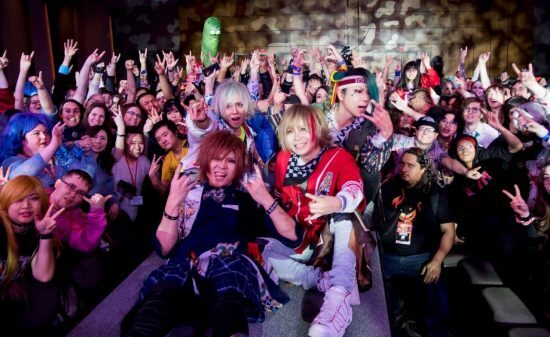 Theme song for V cinema 『Kamen Rider EX-AID Triology Another Ending』　PartI『Kamen Rider Brave & Snipe』! 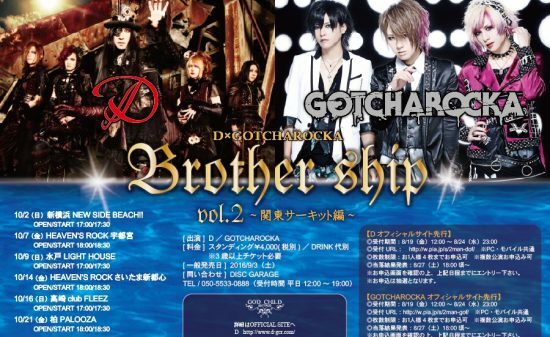 11/14(wed) KANAGAWA・SHIN-YOKOHAMA NEW SIDE BEACH!! 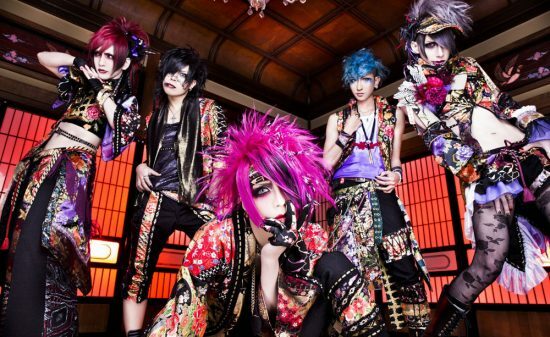 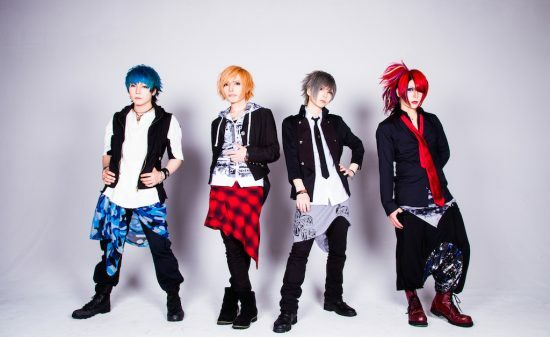 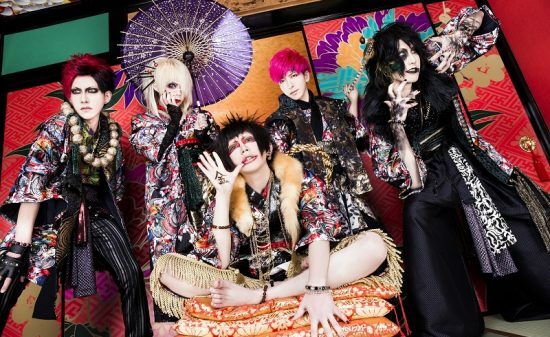 You can reserve lottery tickets by joining Rayflower’s Official Fan Club「ShiningGARDEN」by June 30th (sat)! 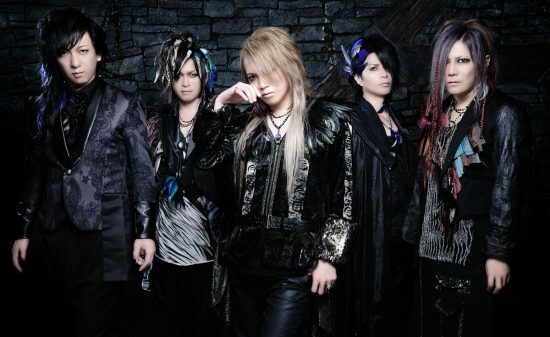 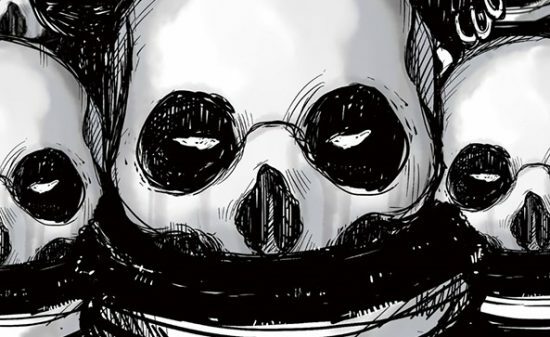 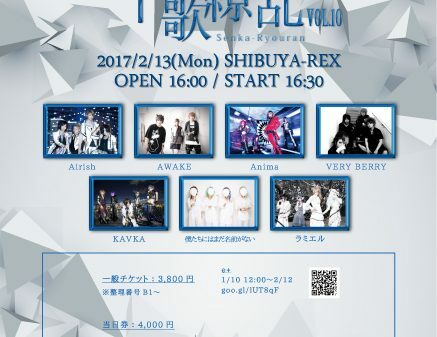 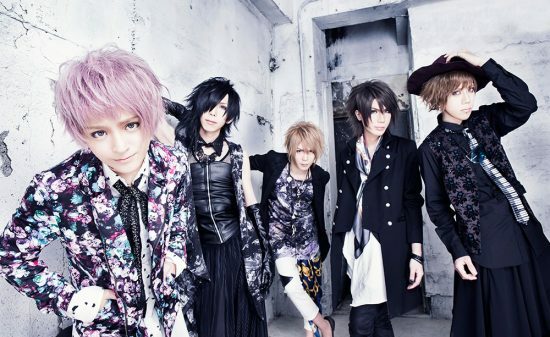 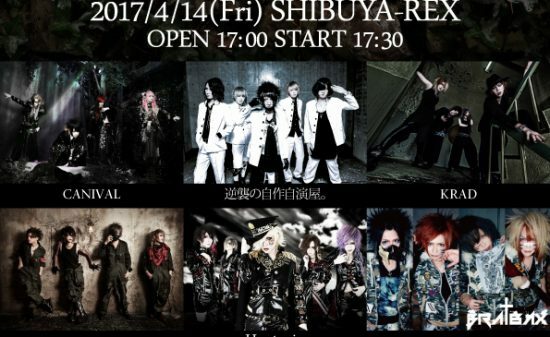 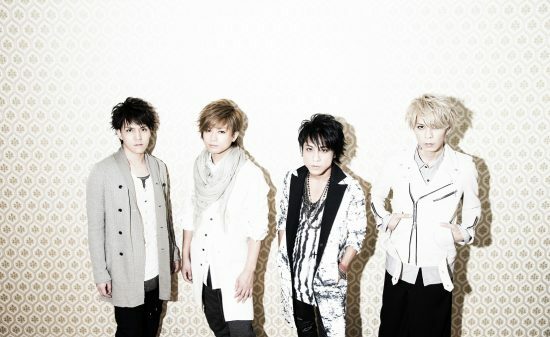 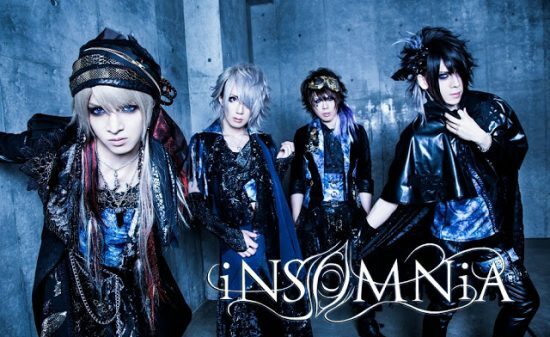 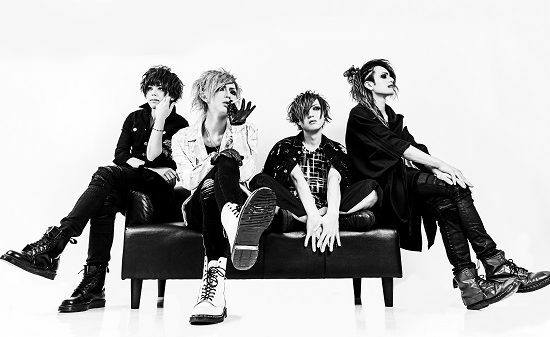 Please check Rayflower’s official site for details! 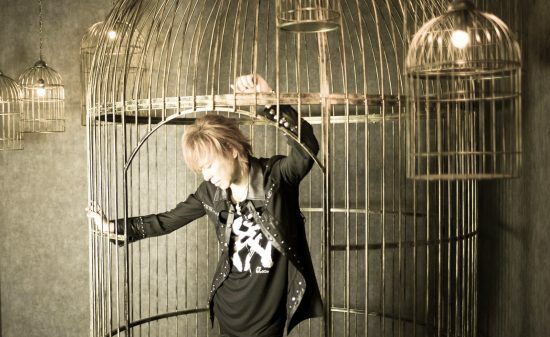 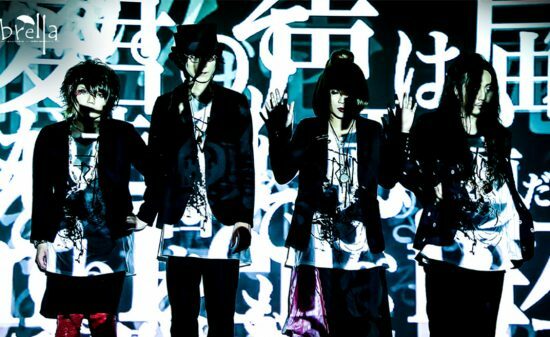 After residing in Waive、Strobe, he formed SPIRAL MIND, vocal unit Elnicion(エルニシオン),and Karma all presently active. 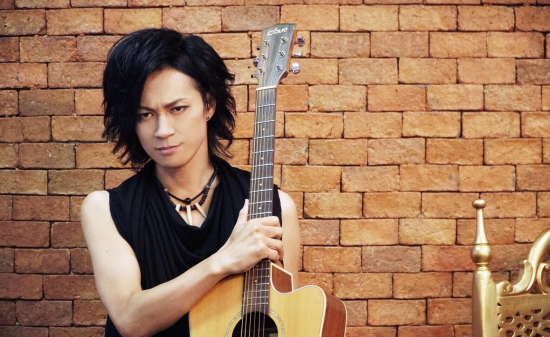 He has many fans with his entertaining emcees in lives and radio programs and he is also a talented vocalist with a powerful high tone vocal. 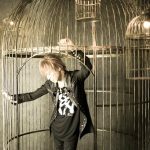 As for his solo work, on May 16th, he will release 『Soen Nostalgia』sound produced by Keiichi Miyako. 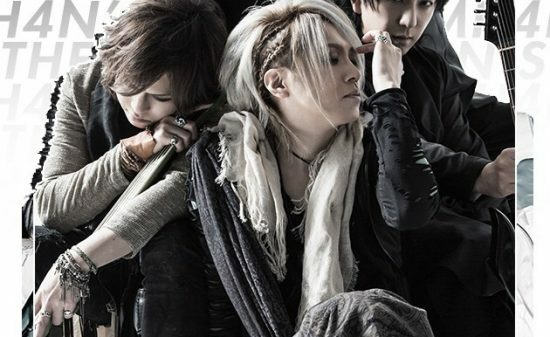 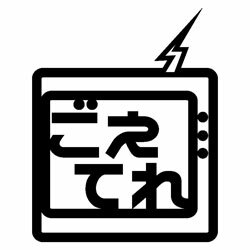 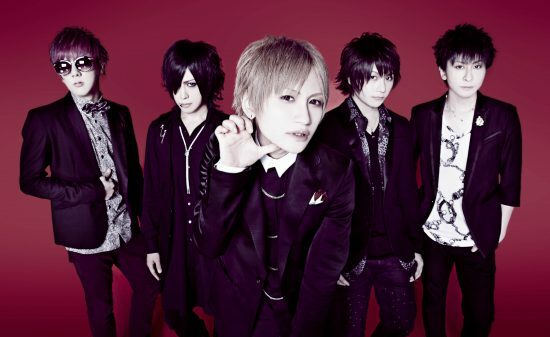 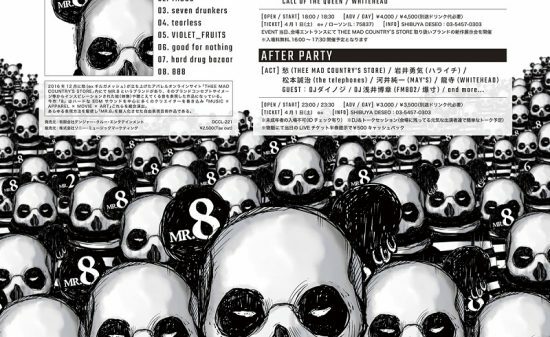 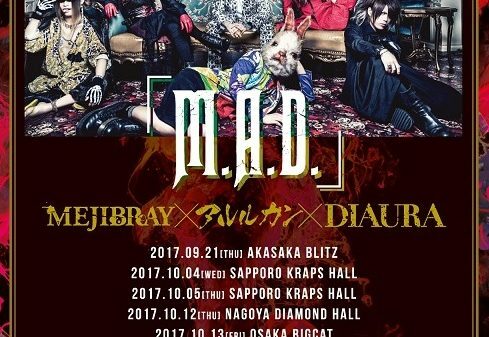 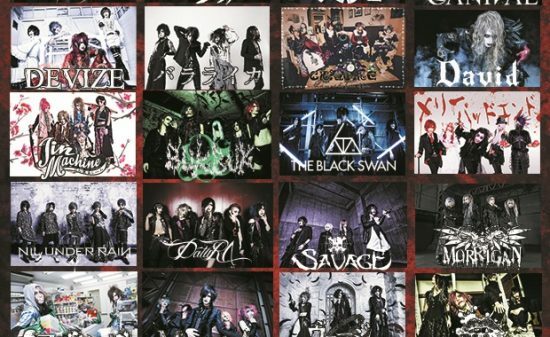 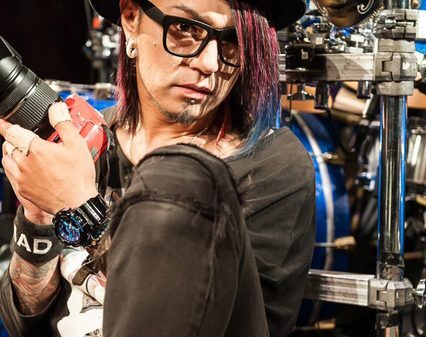 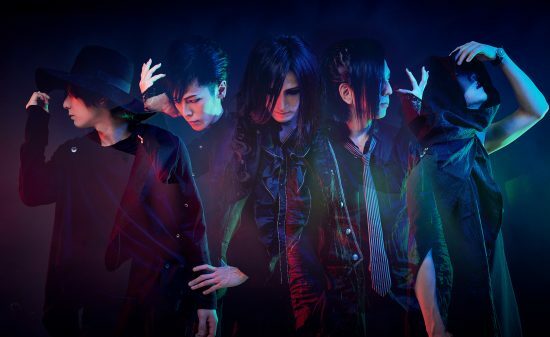 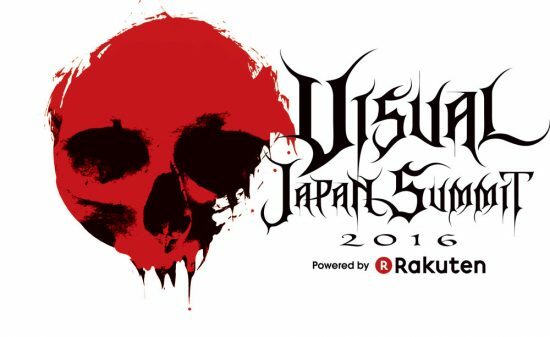 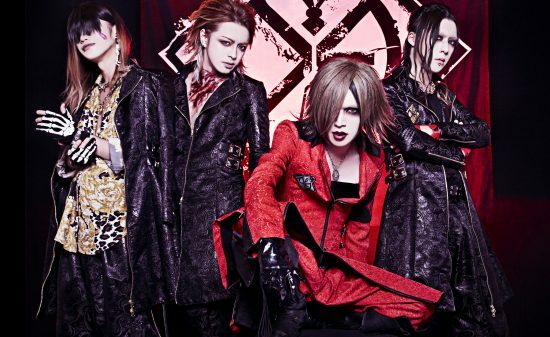 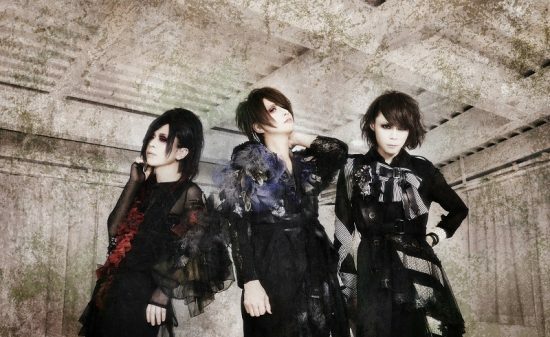 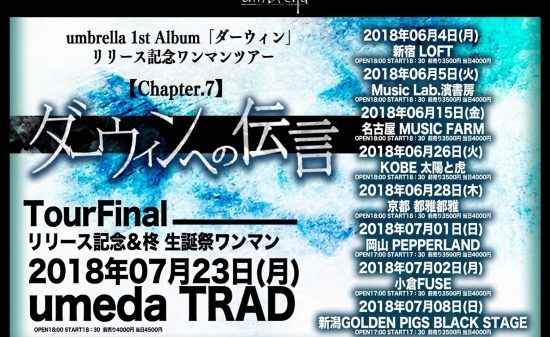 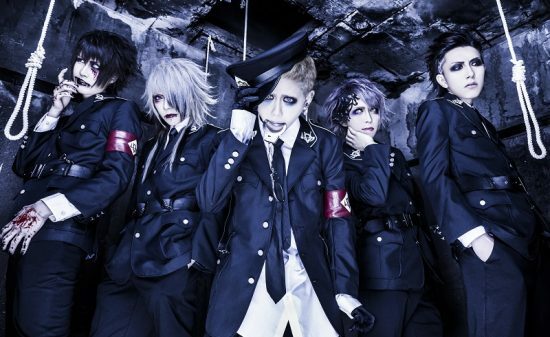 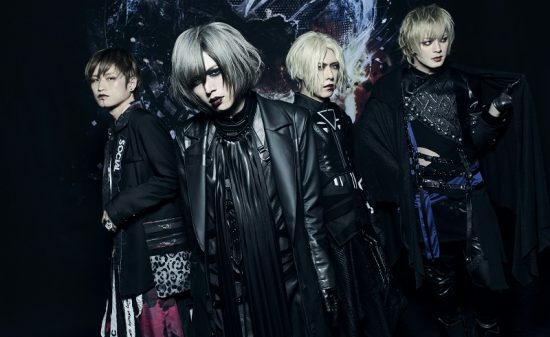 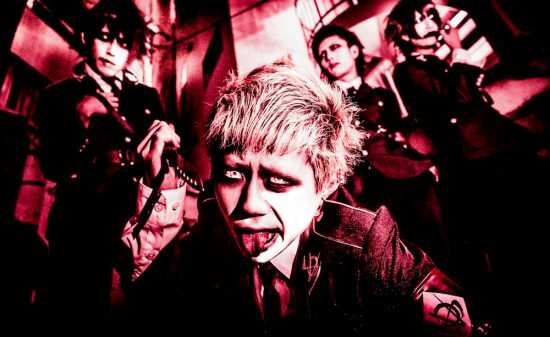 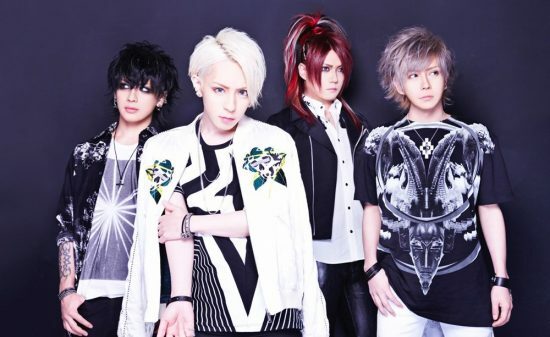 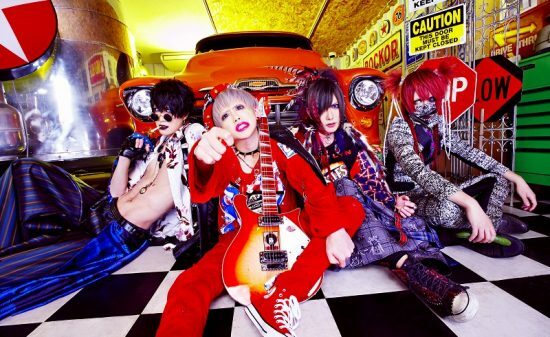 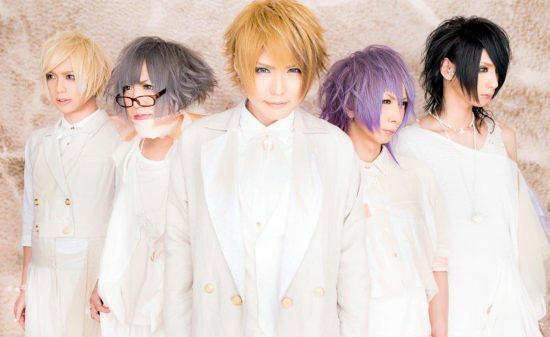 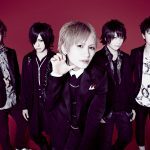 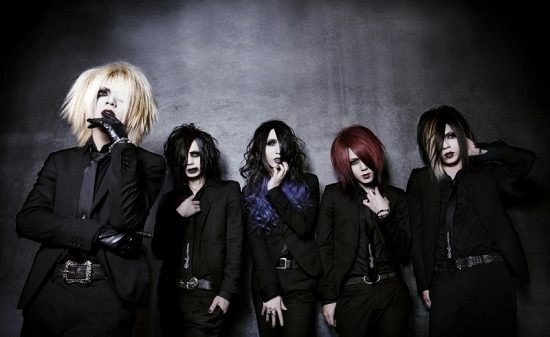 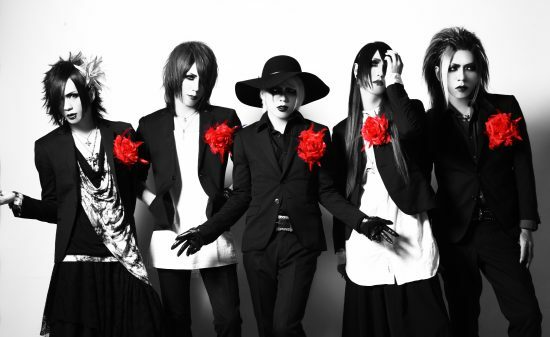 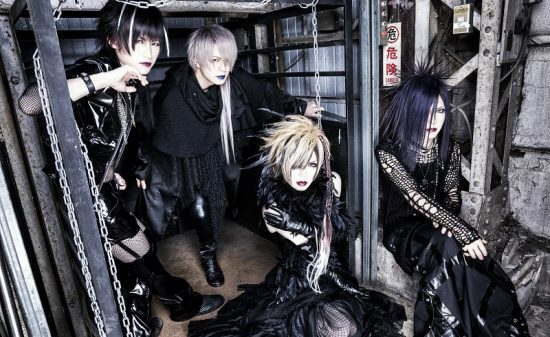 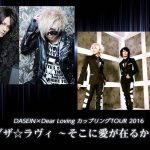 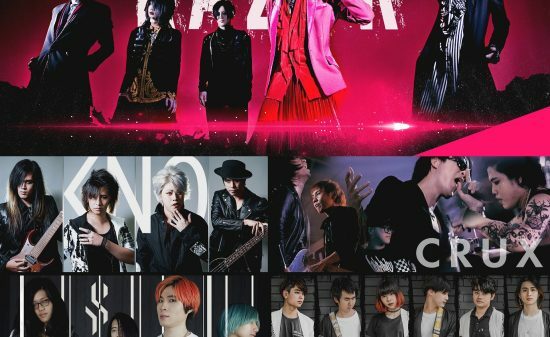 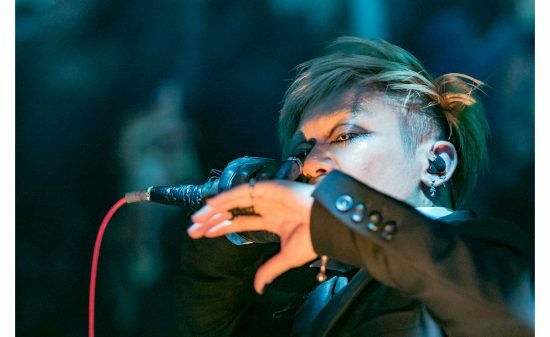 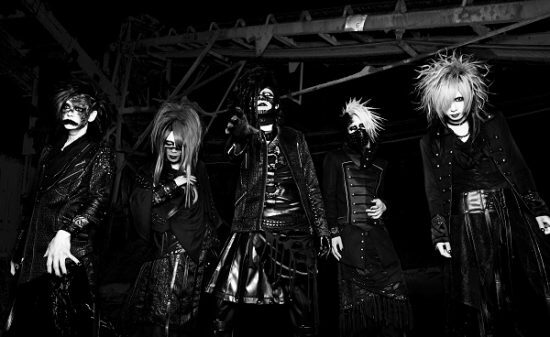 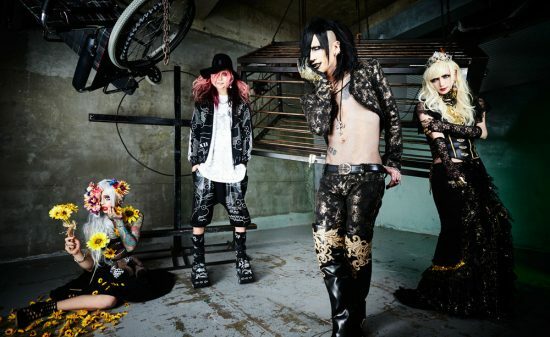 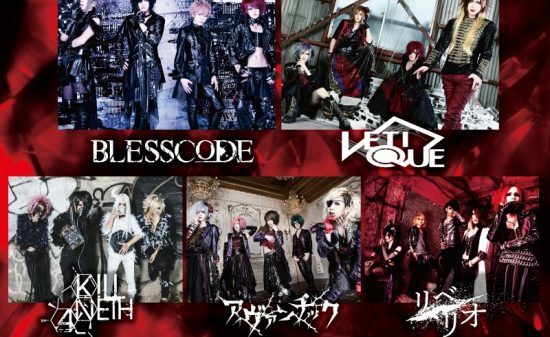 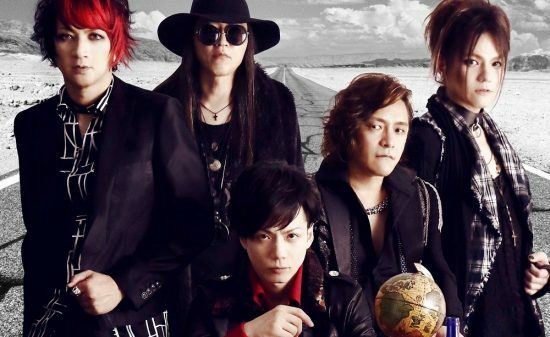 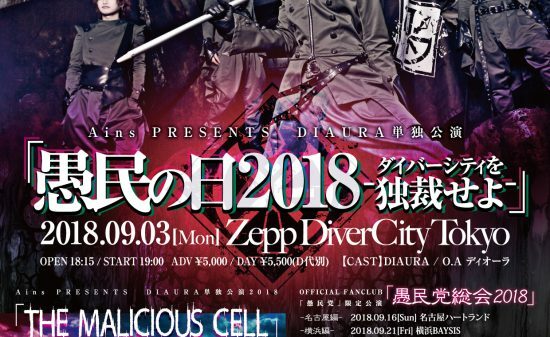 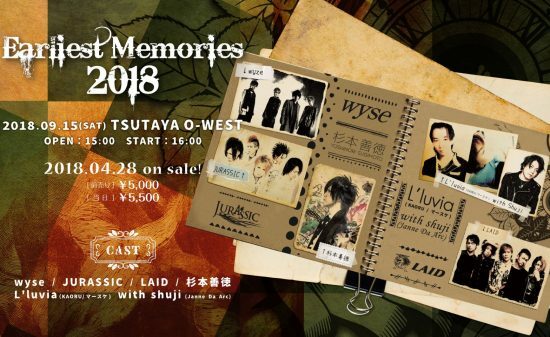 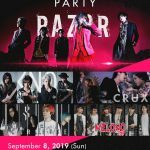 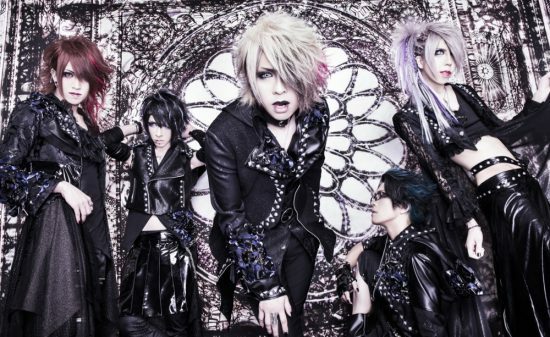 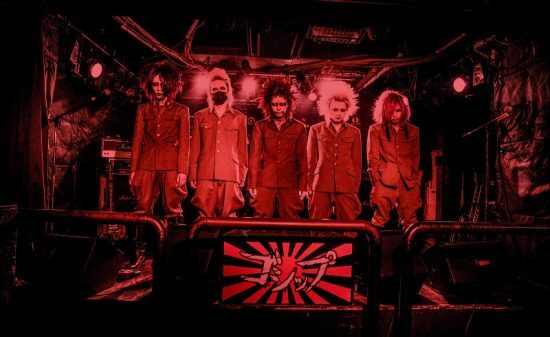 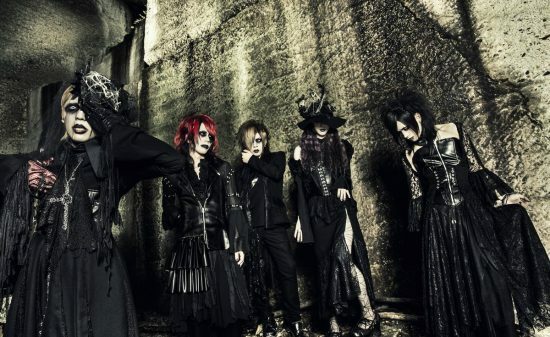 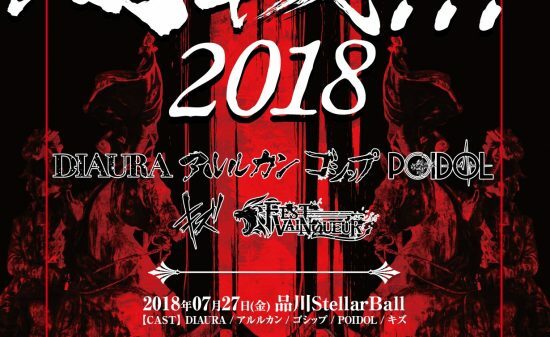 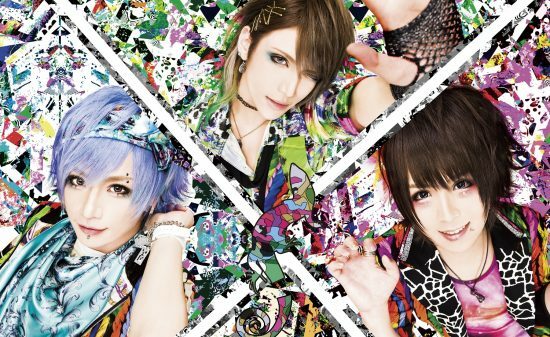 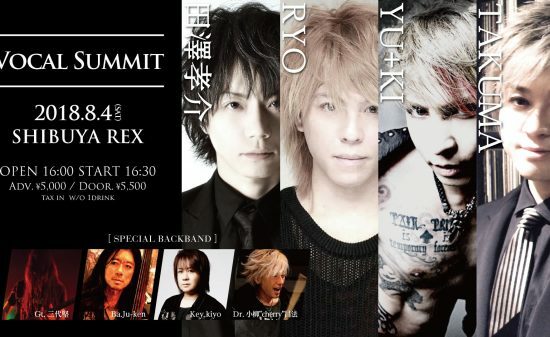 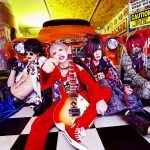 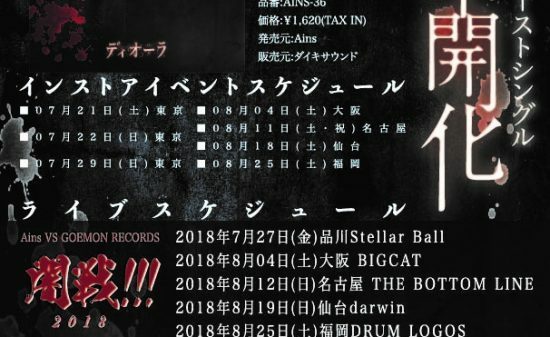 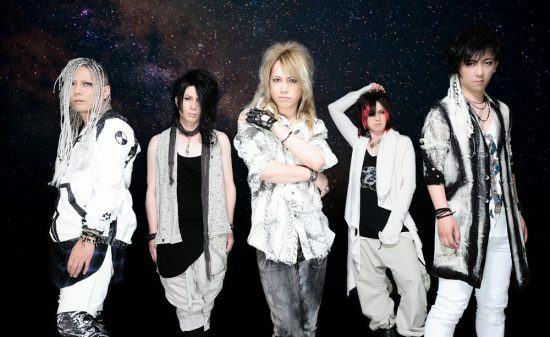 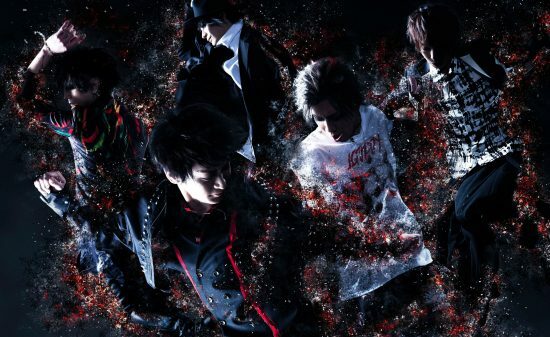 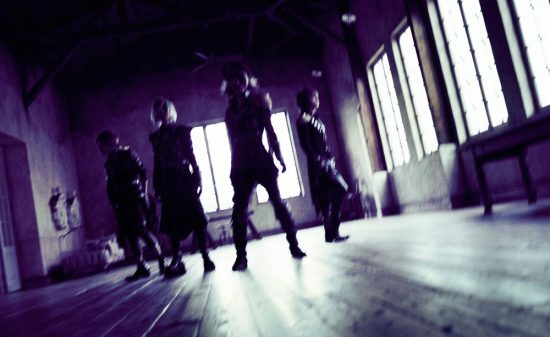 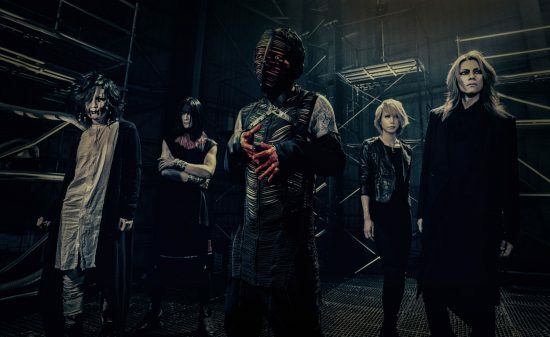 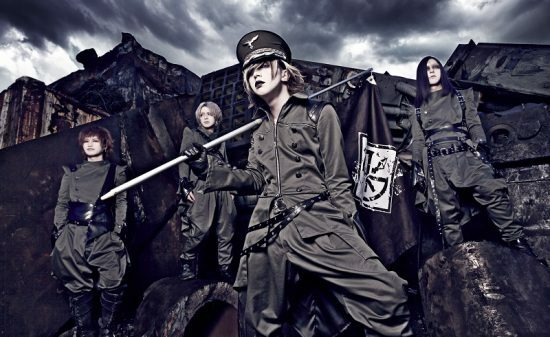 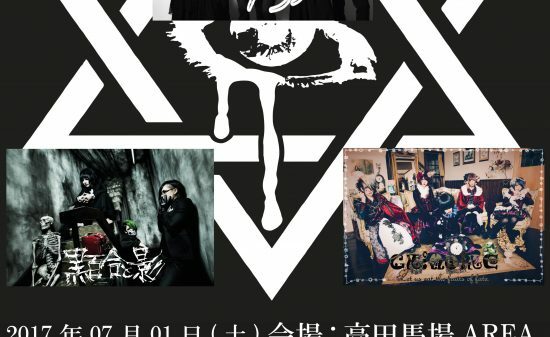 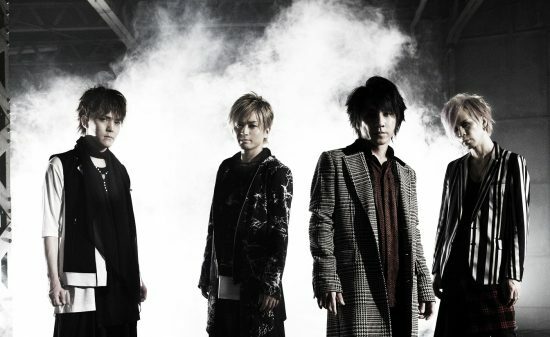 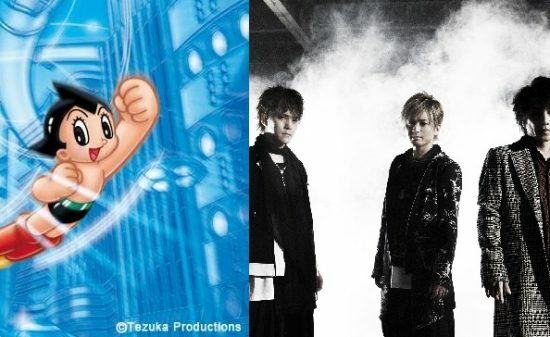 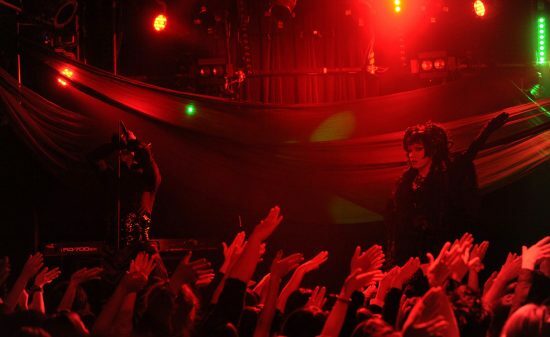 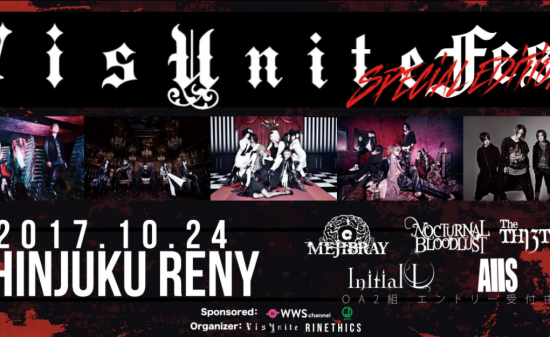 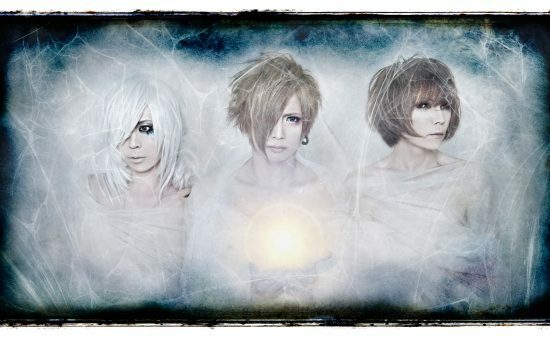 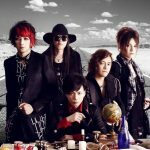 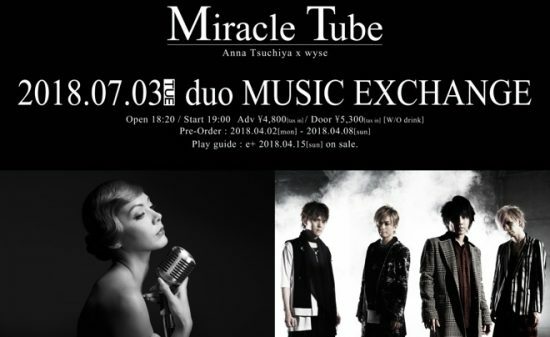 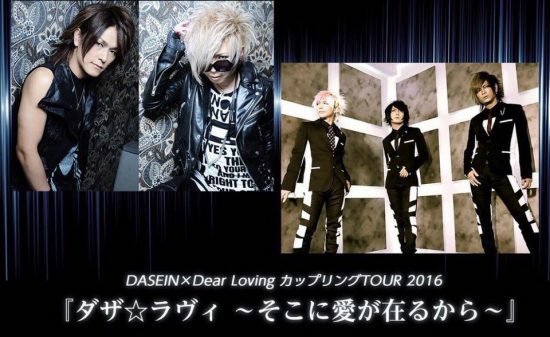 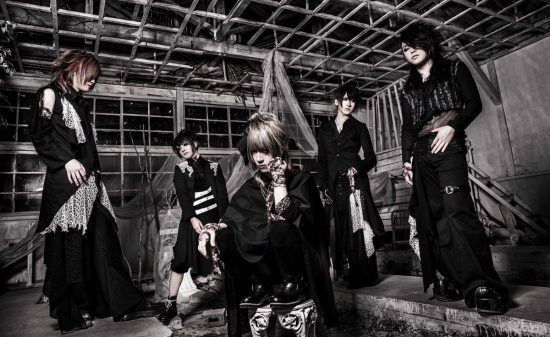 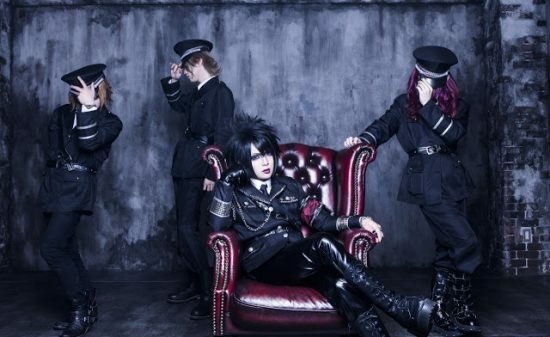 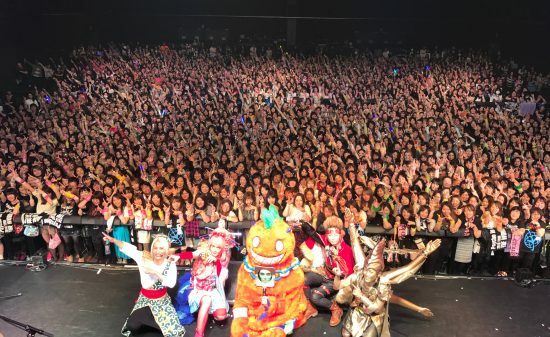 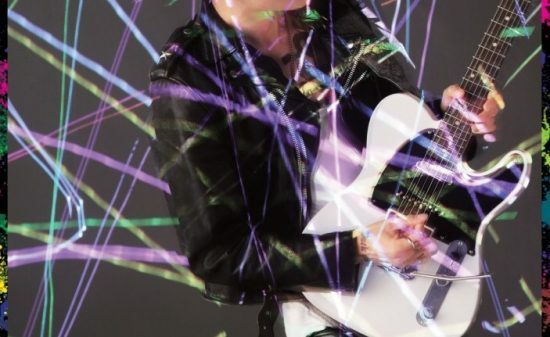 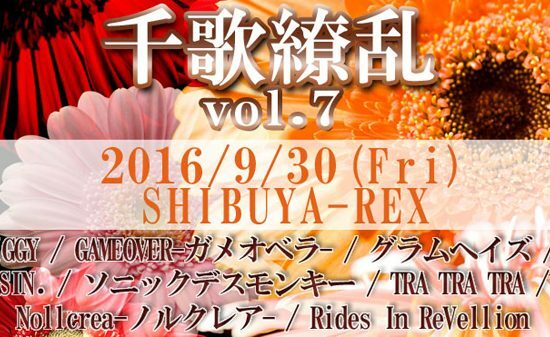 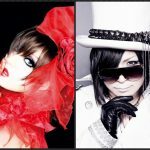 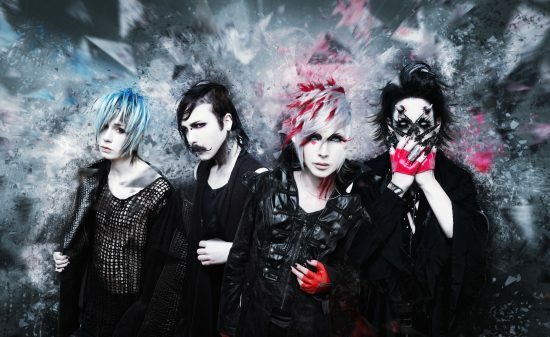 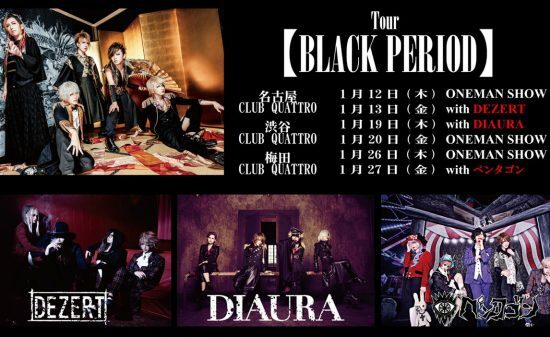 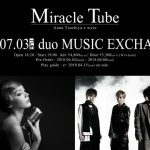 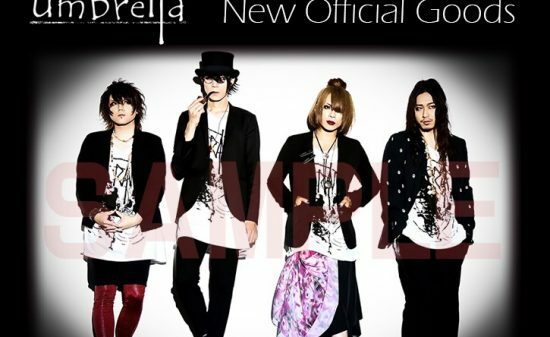 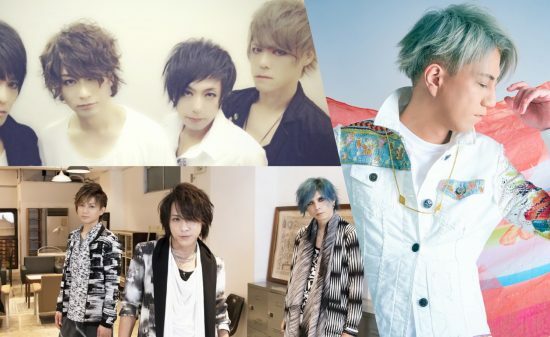 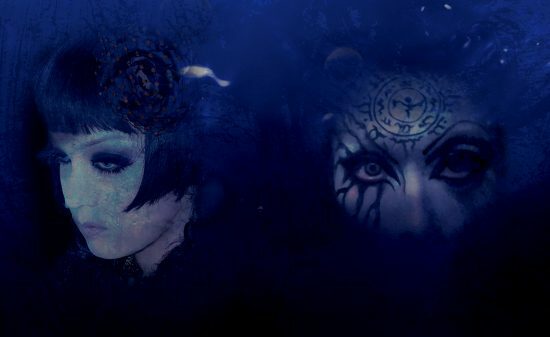 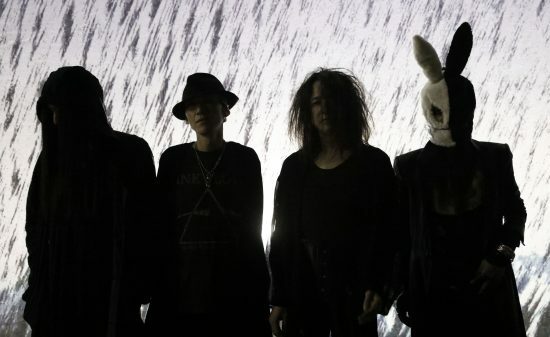 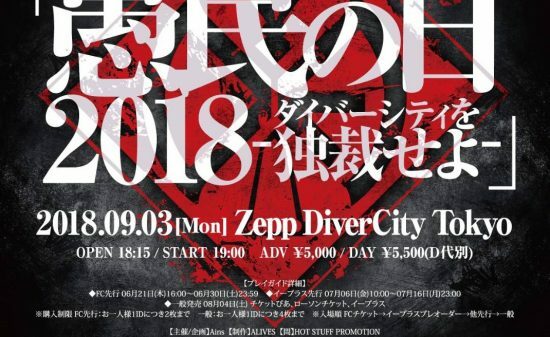 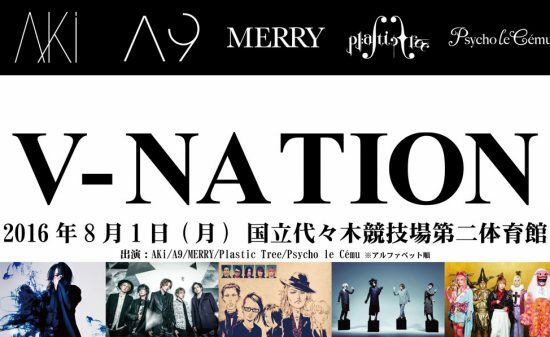 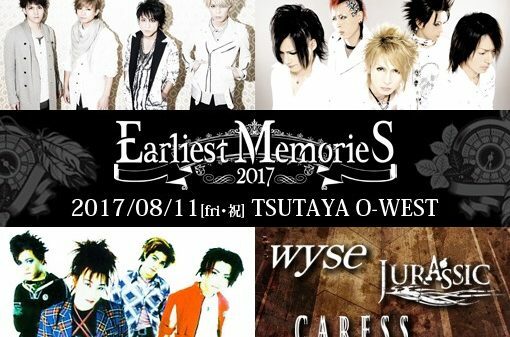 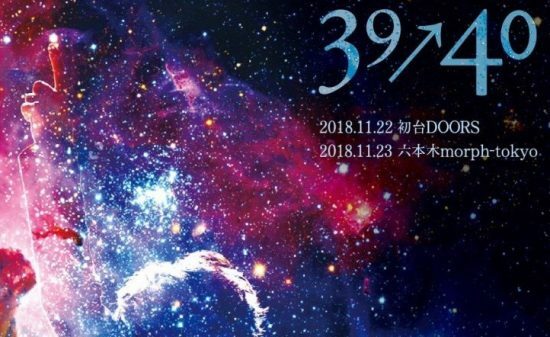 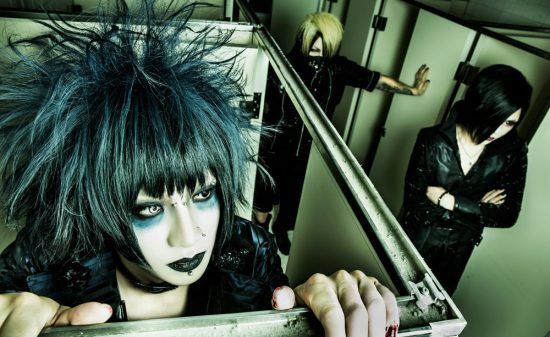 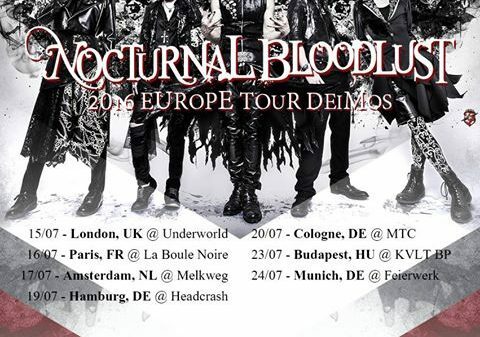 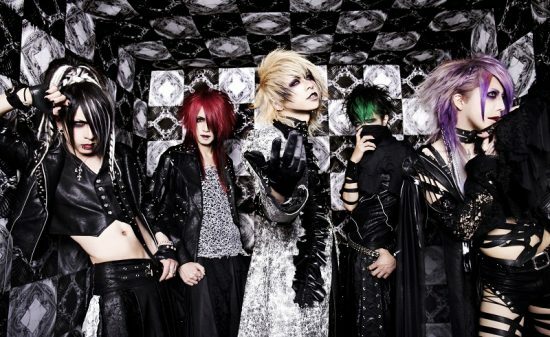 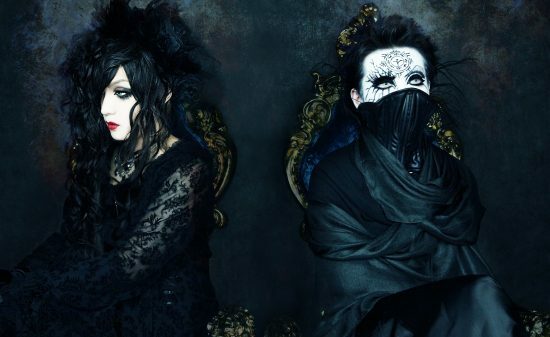 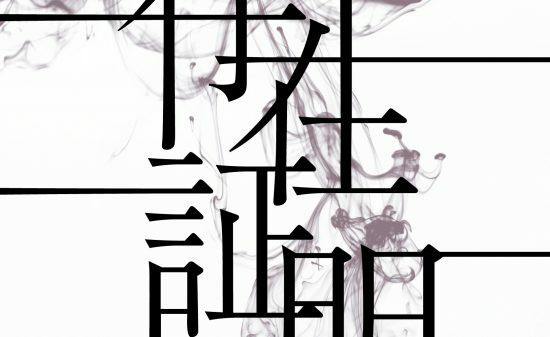 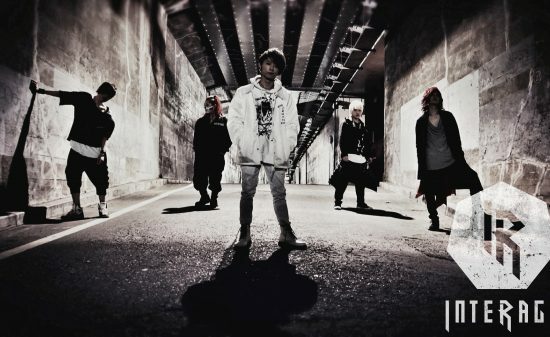 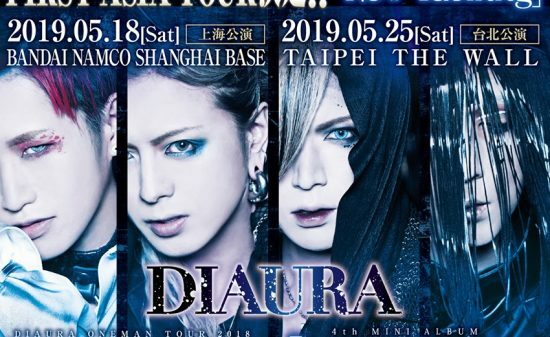 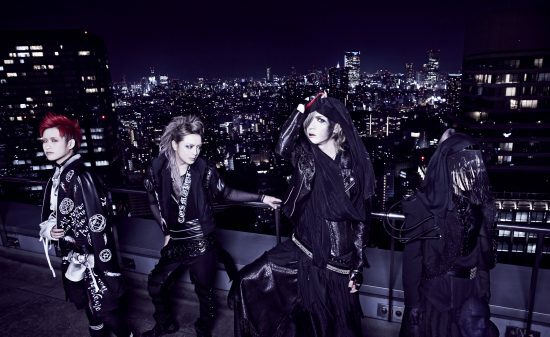 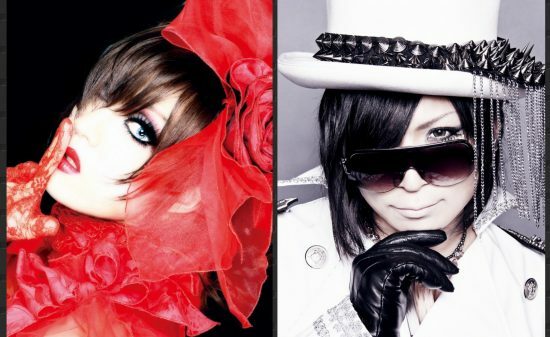 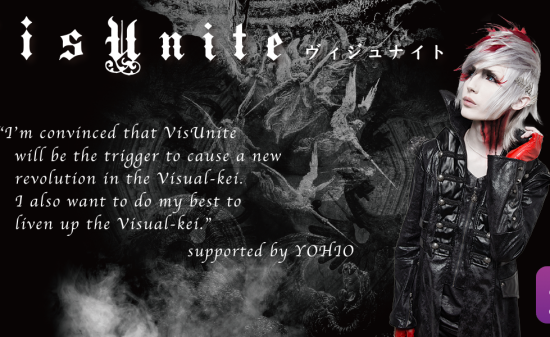 【Vkei-News】wyse’s collaboration tour with Tezuka Production announced!